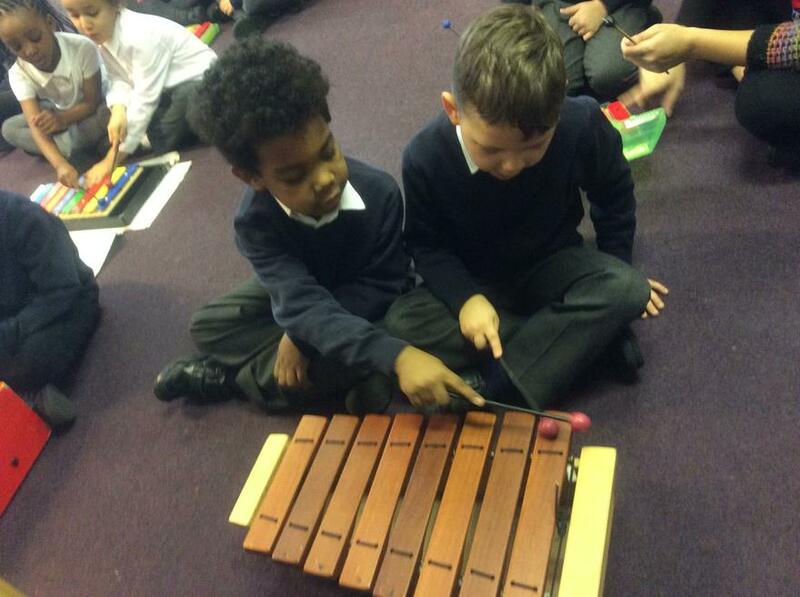 We are learning to play a few notes of We Will Rock You song. 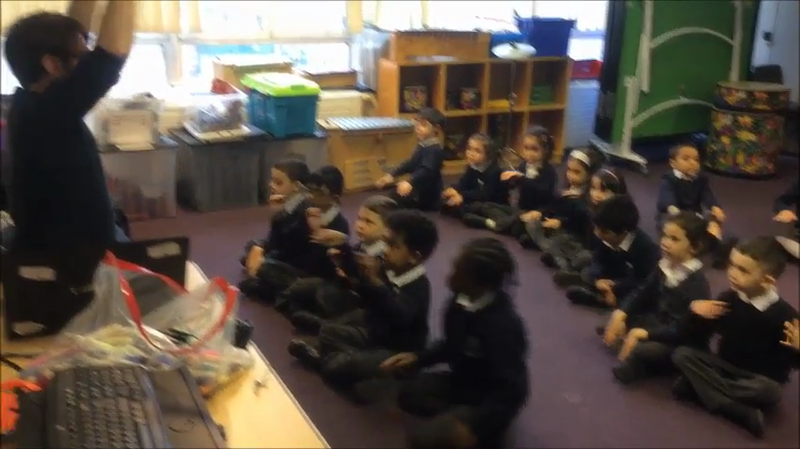 We practised the song first. 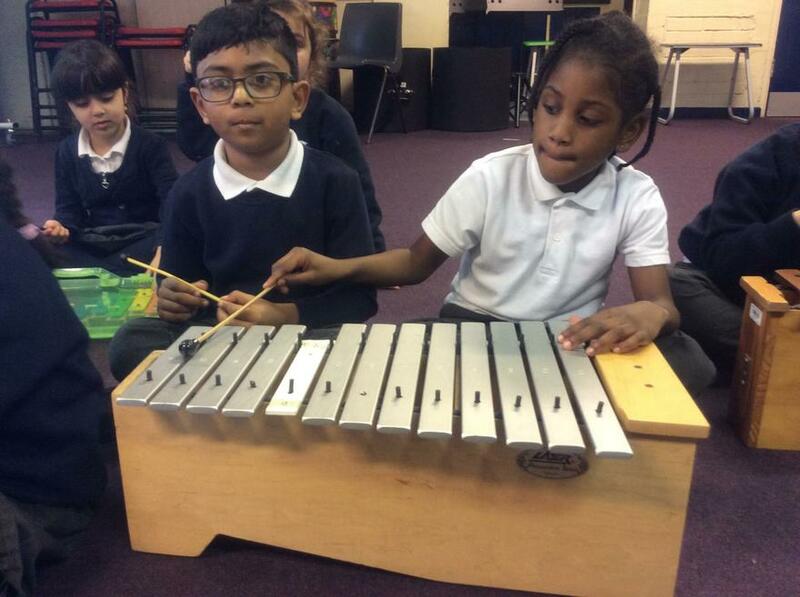 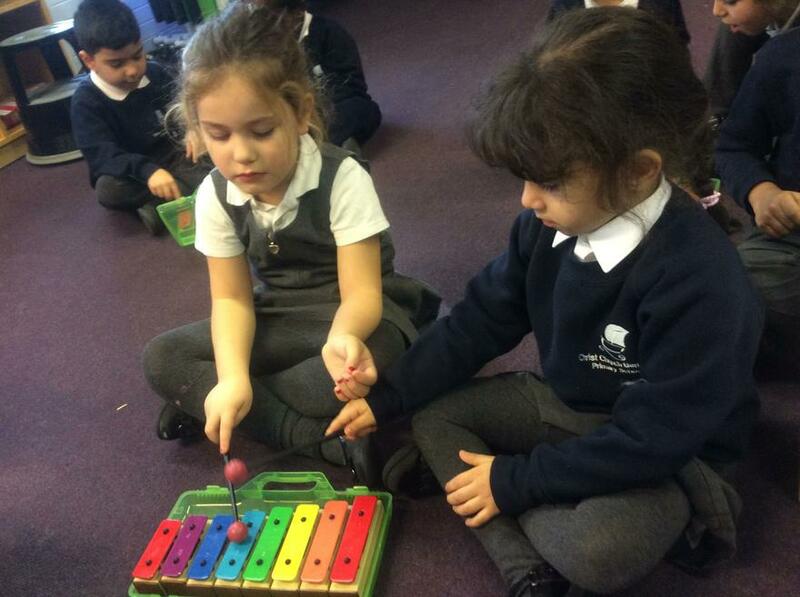 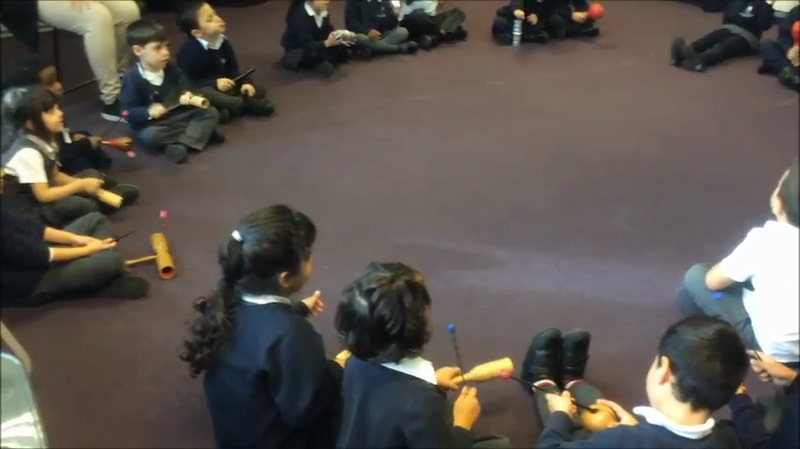 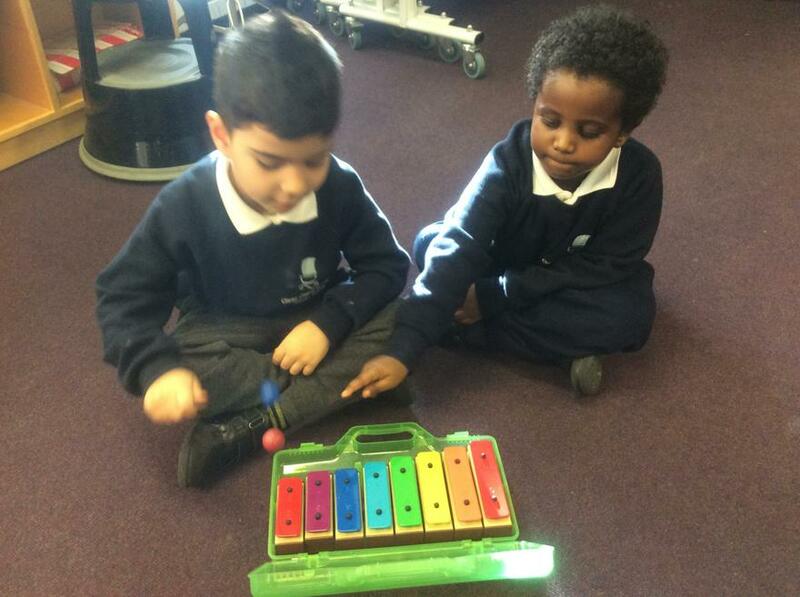 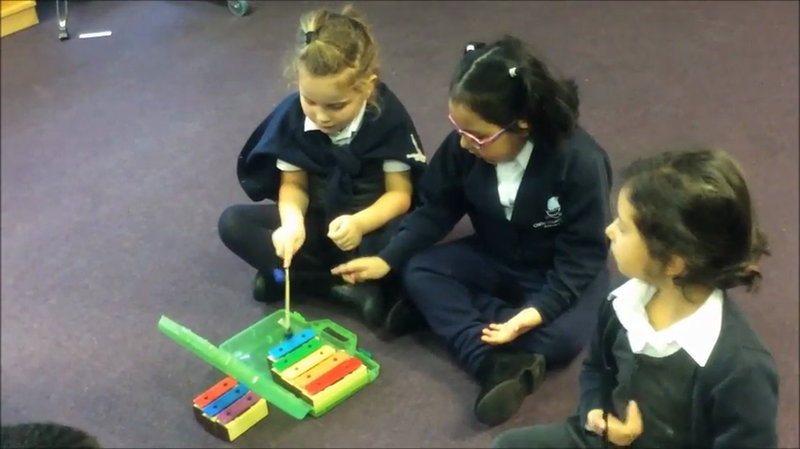 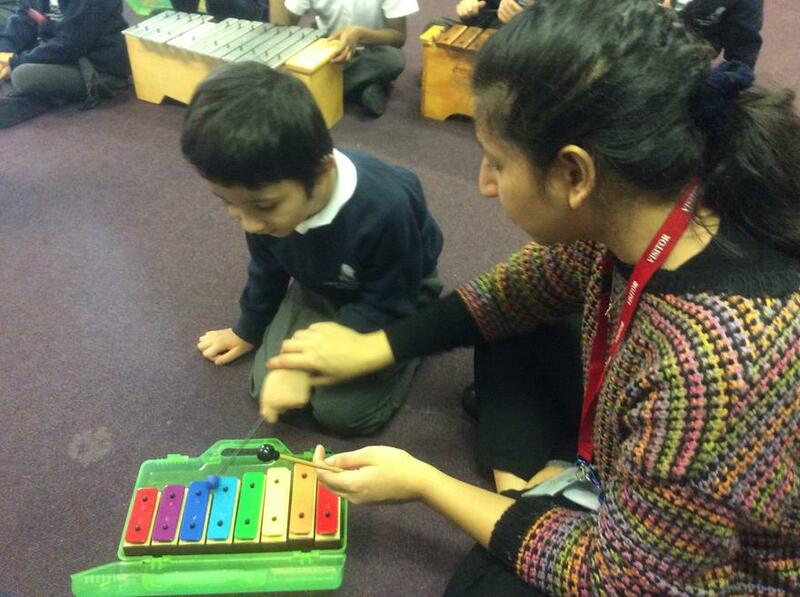 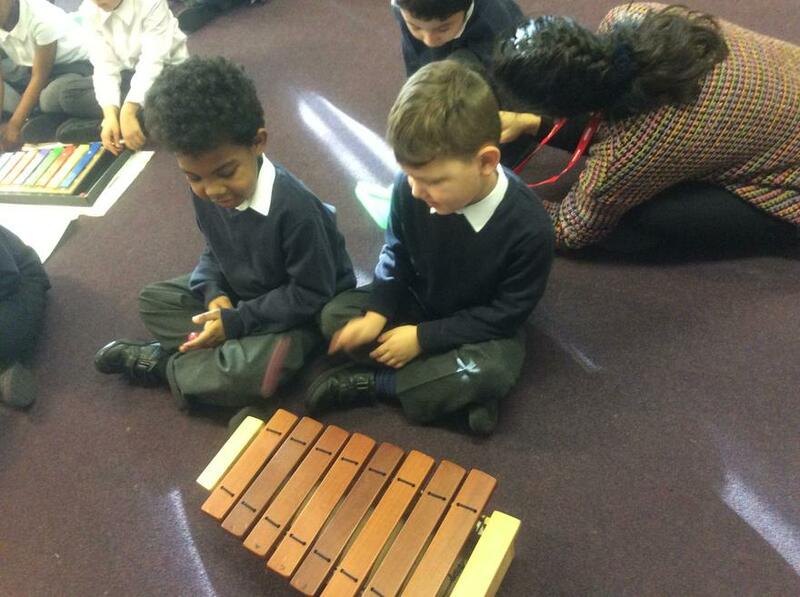 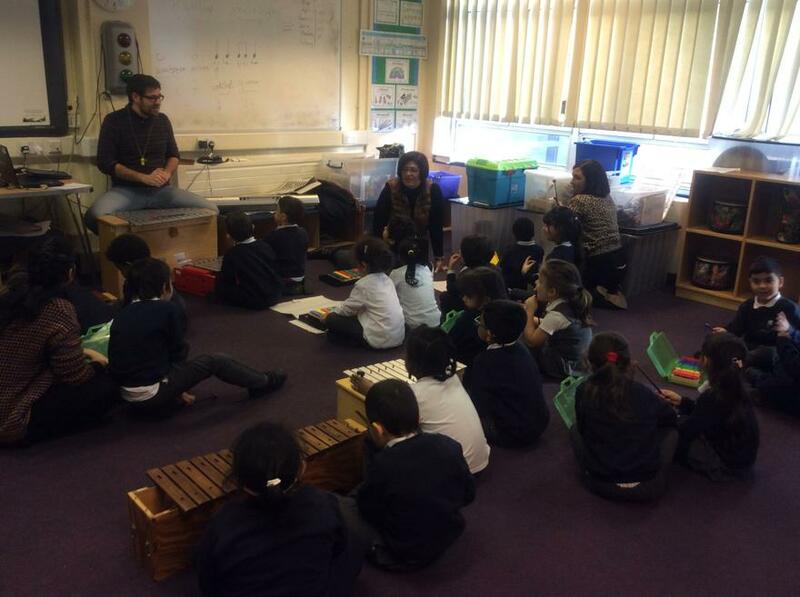 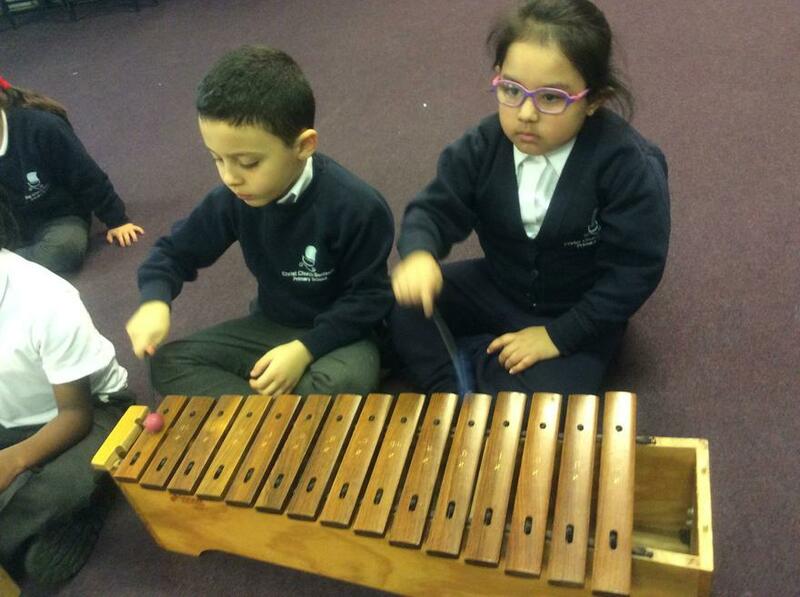 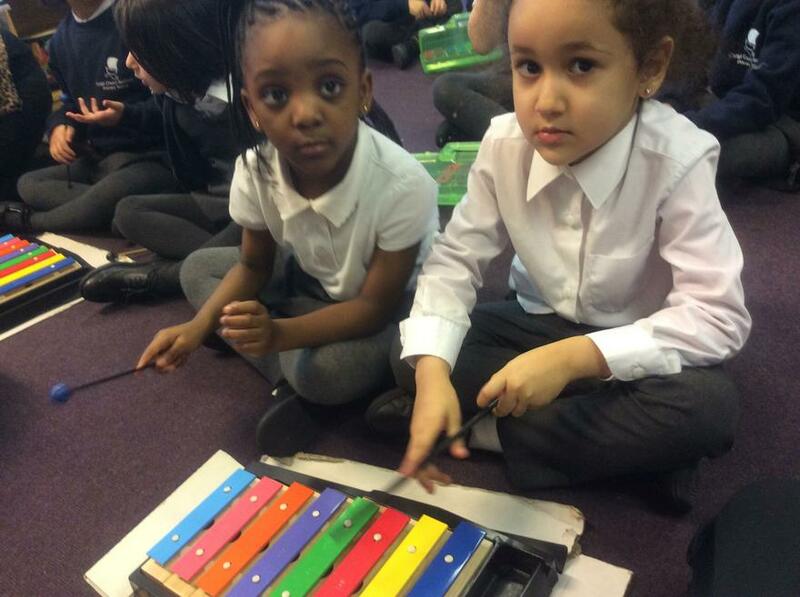 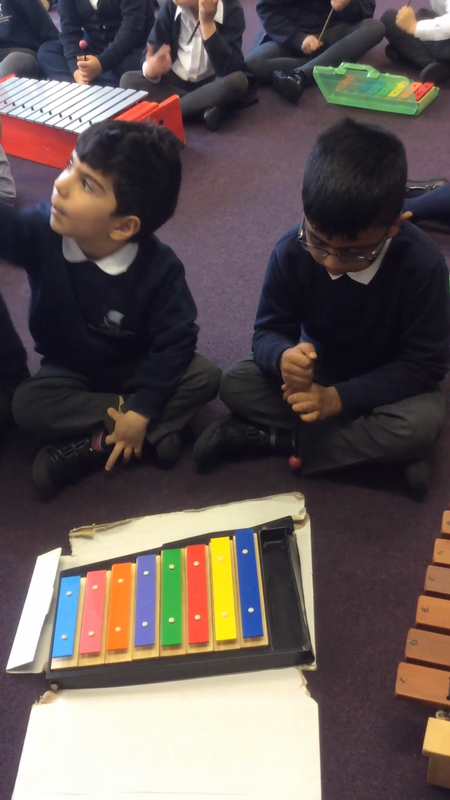 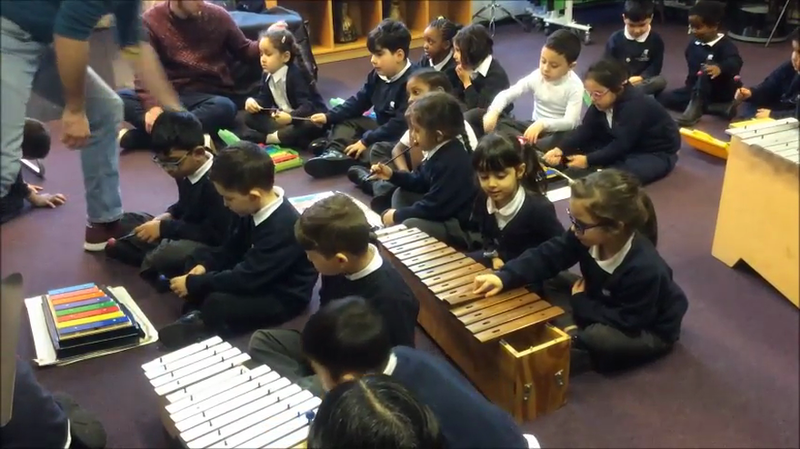 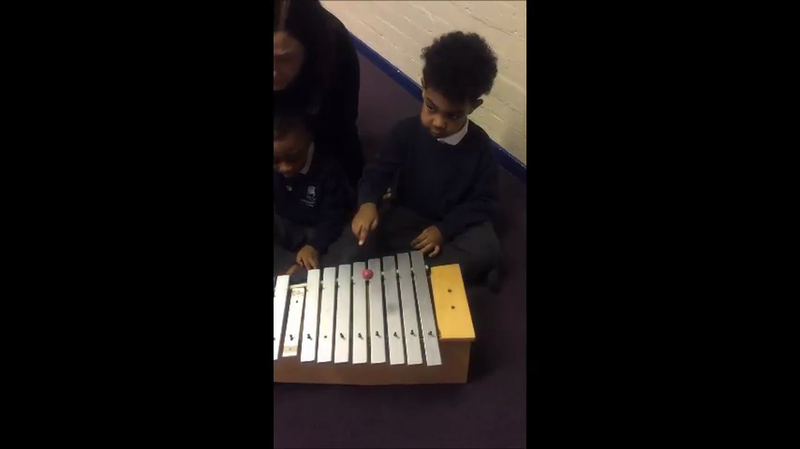 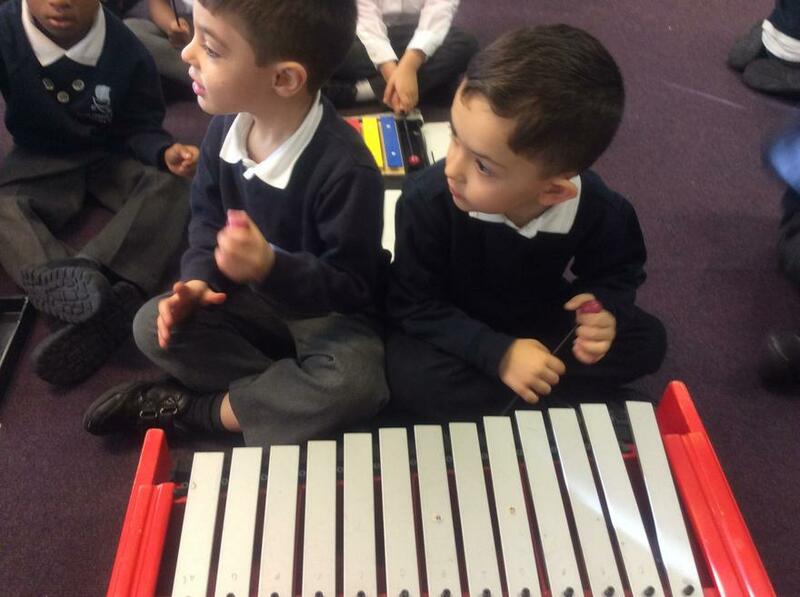 09/01/2019 We are learning to play the xylophone and glockenspiel. 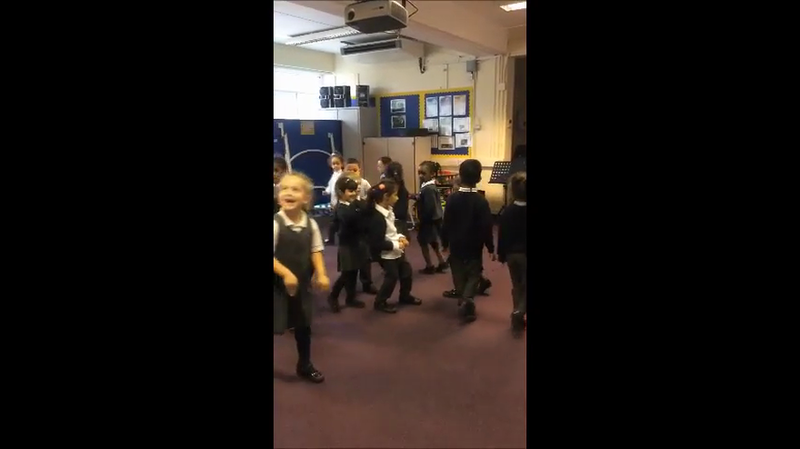 We are learning a new song 20.11.18. 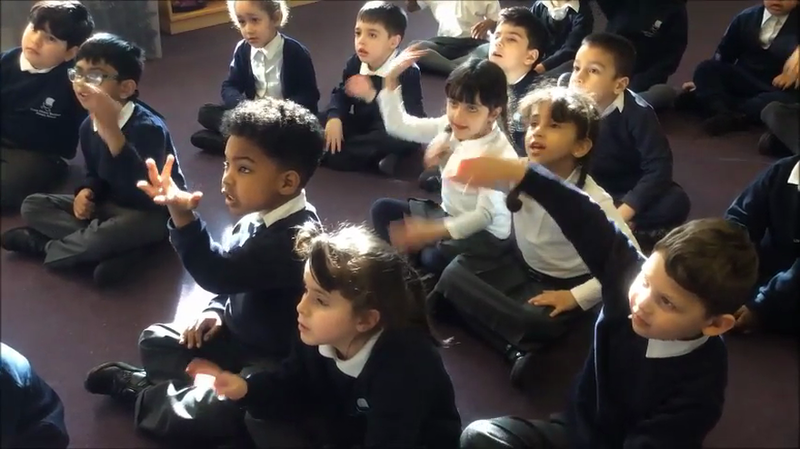 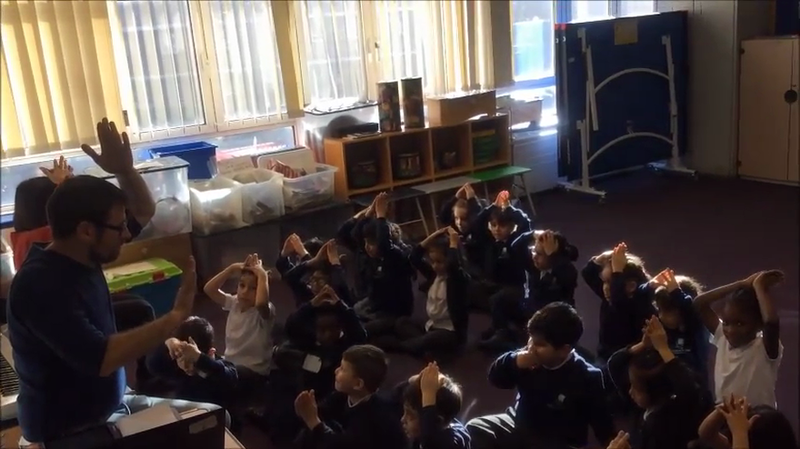 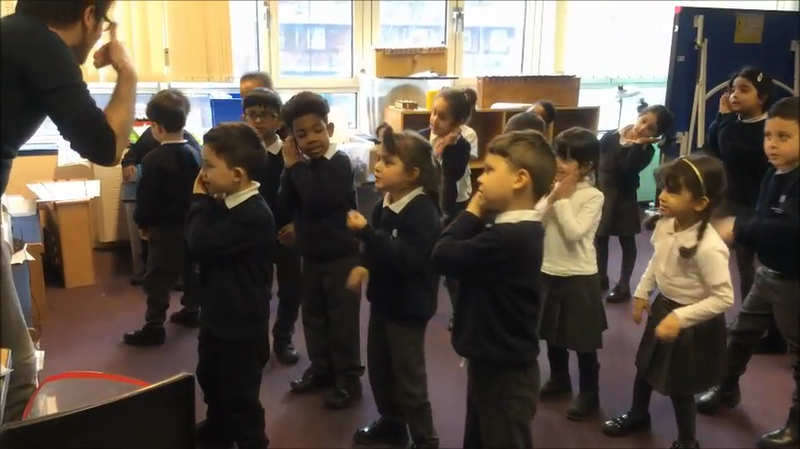 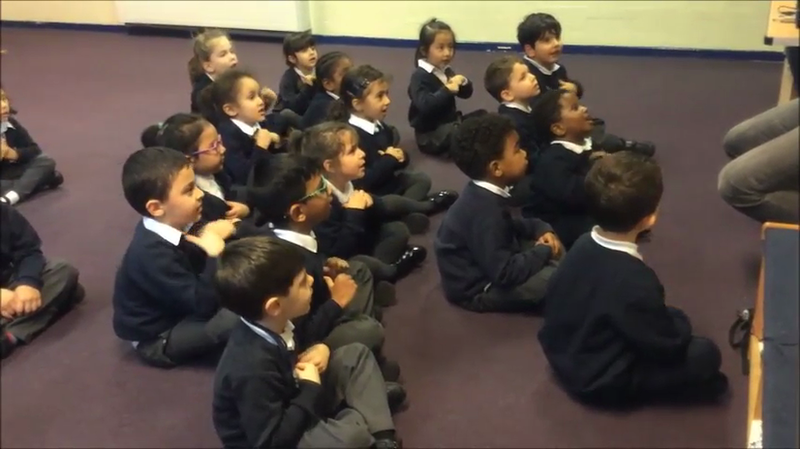 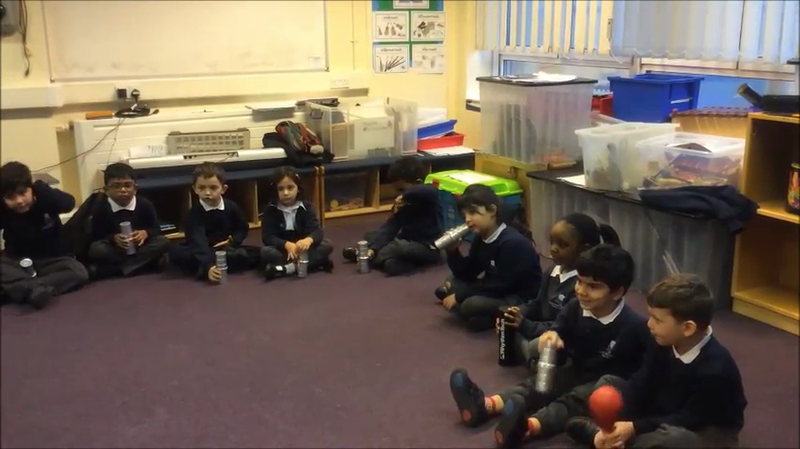 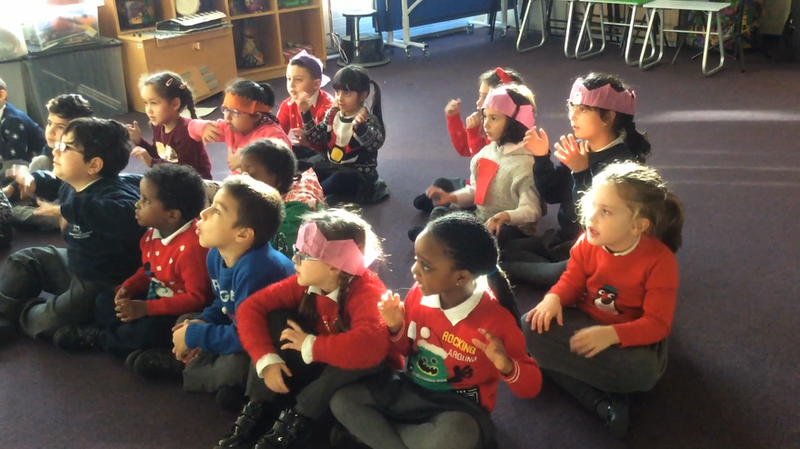 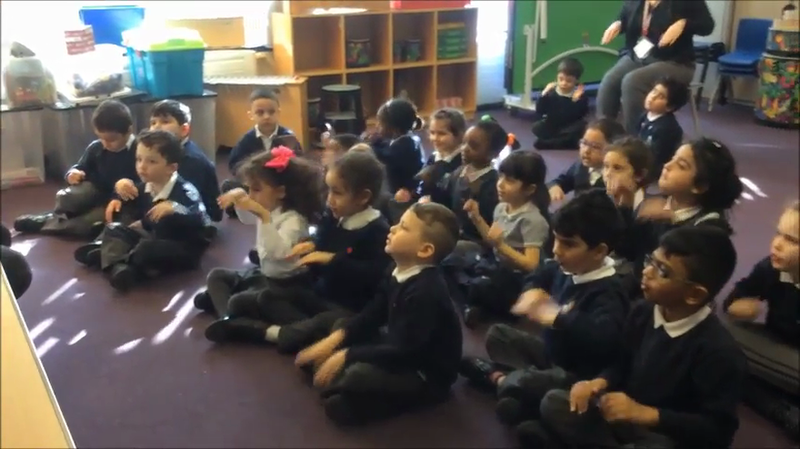 We are learning to sing a round song 13.11.18. 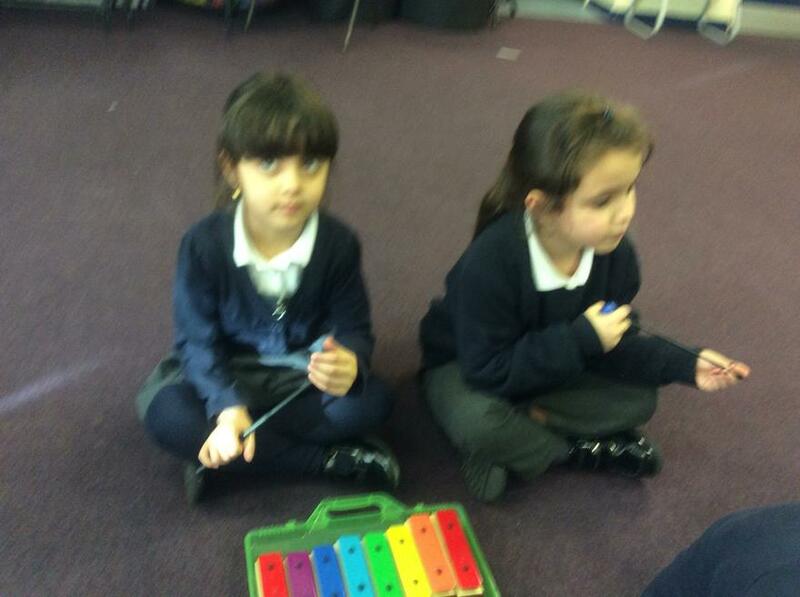 We are learning new songs. 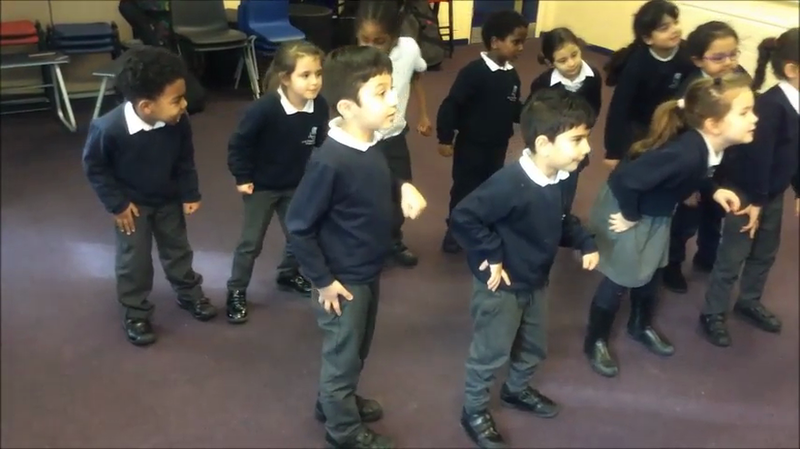 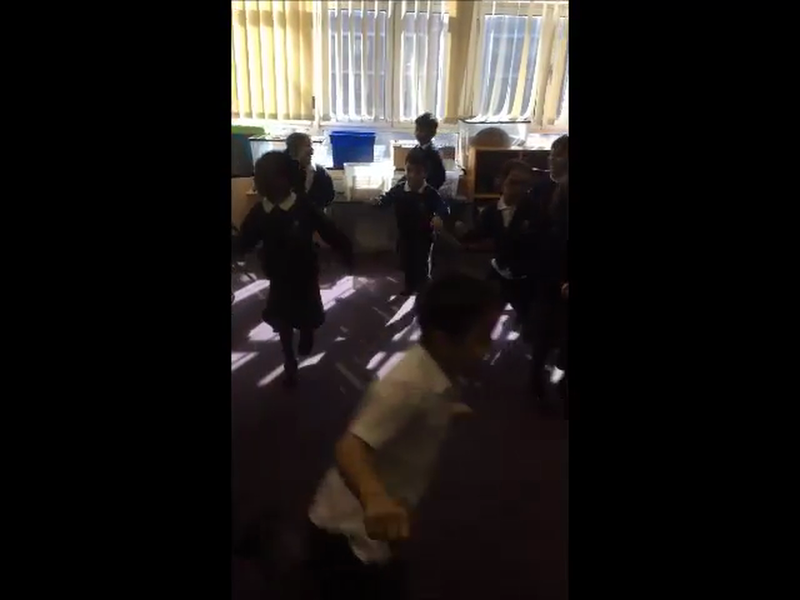 We are learning to move with the fast music. 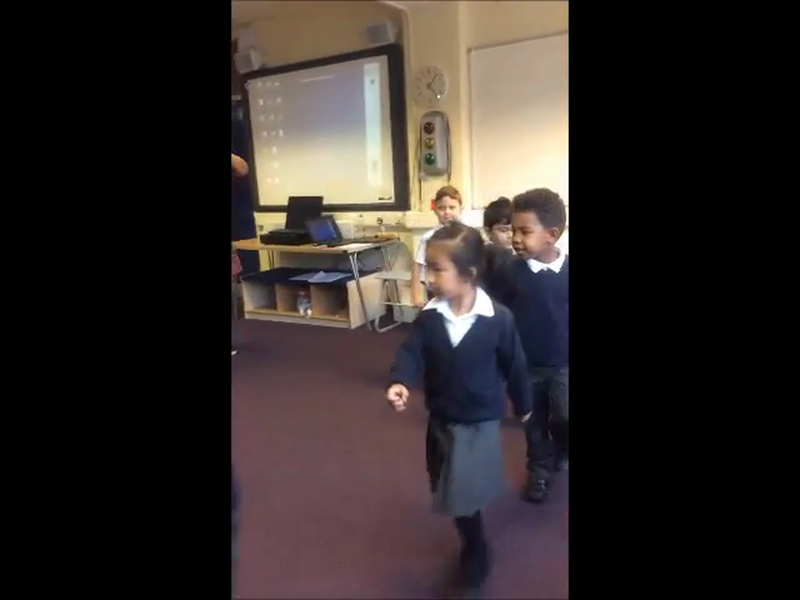 We are moving with the beat. 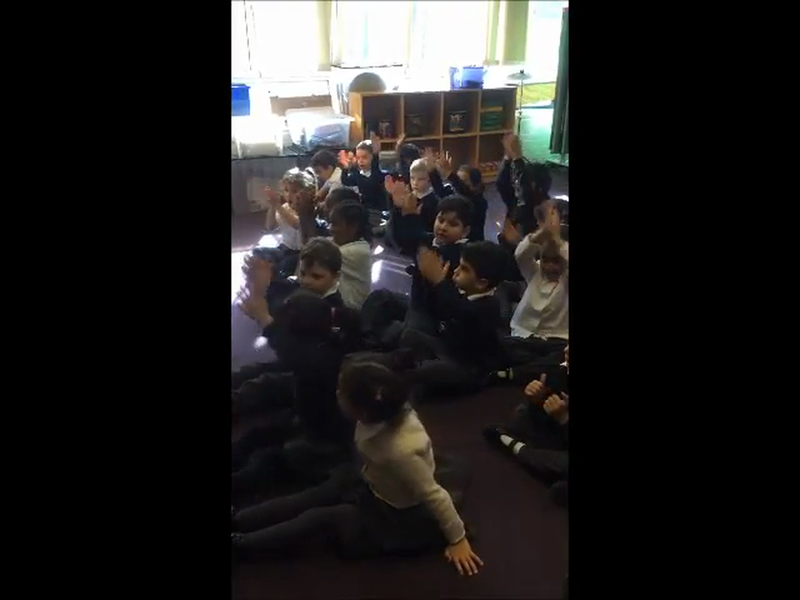 We are learning to move with the music.